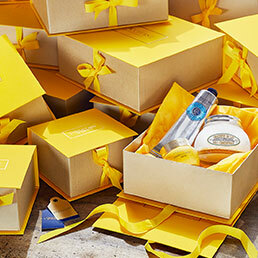 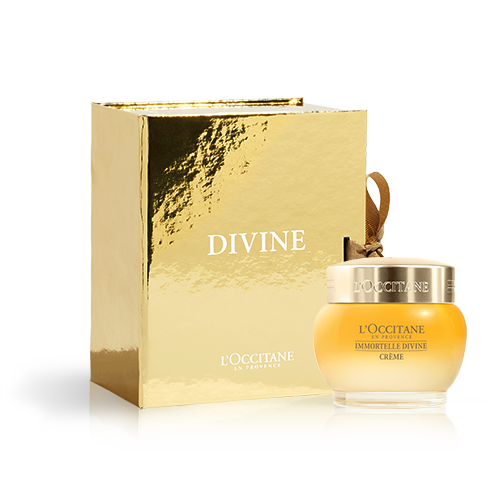 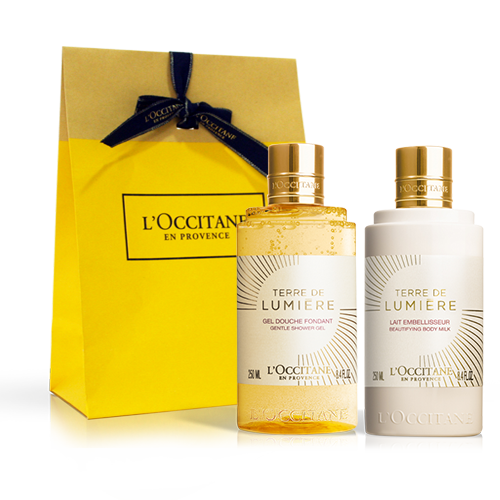 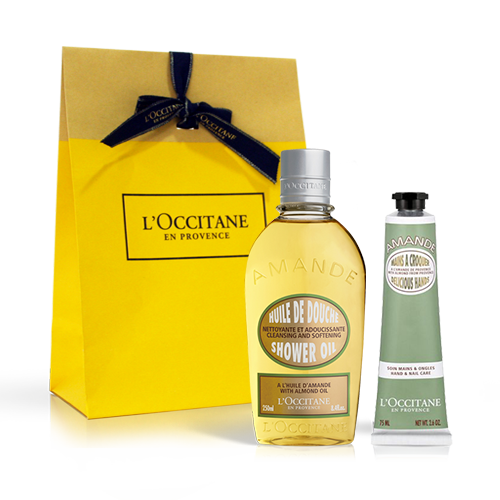 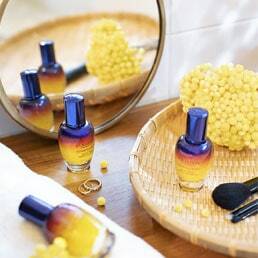 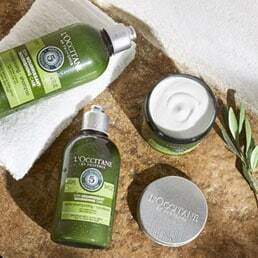 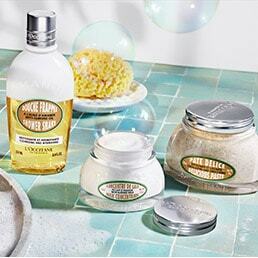 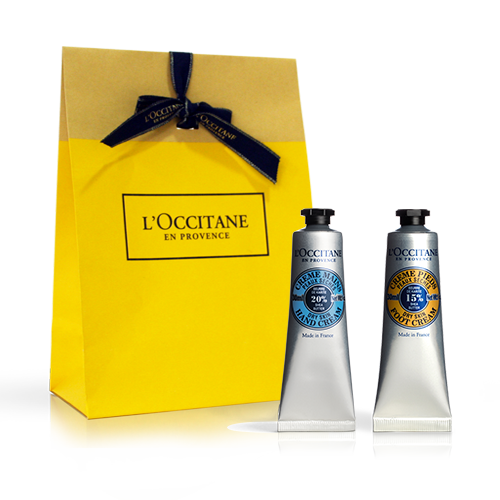 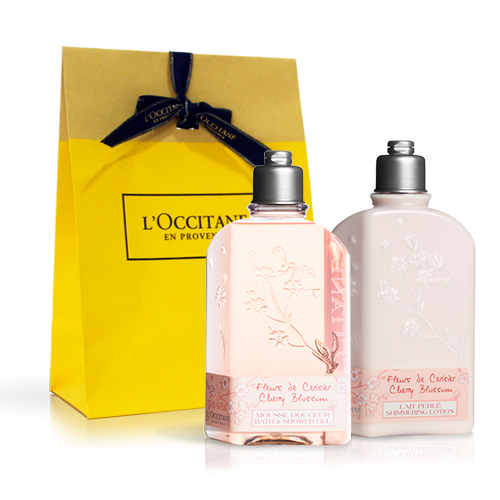 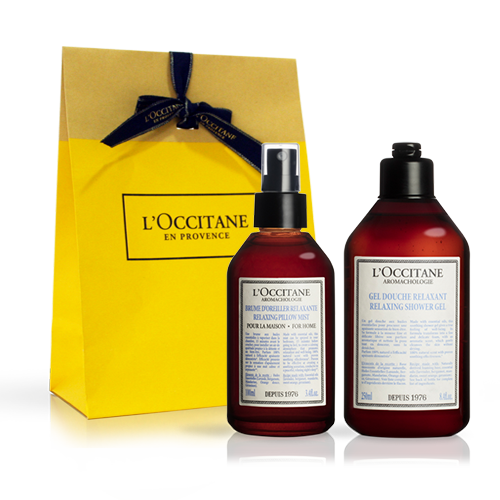 If you're looking for beautiful presents for her then L’OCCITANE offers a range of exquisite present ideas for women that are sure to delight all. 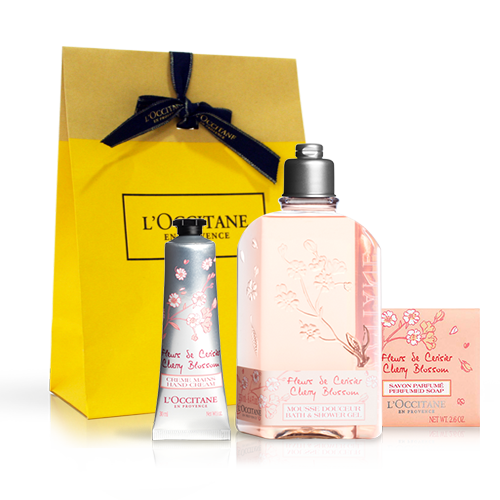 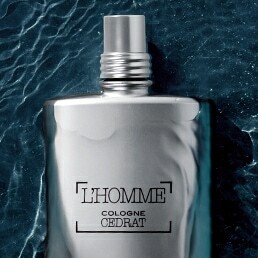 We have a fabulous selection of presents for women, including romantic gifts for her. 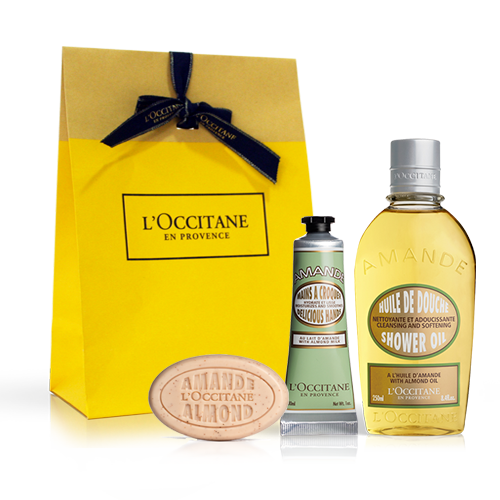 Choose from our range of fine fragrances, luxury bath and body products, home fragrances, candles and gifts sets – all of which are superb gift ideas for women.